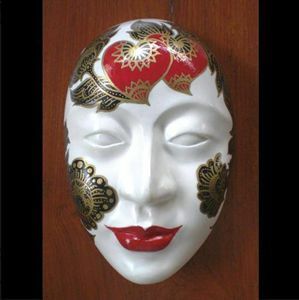 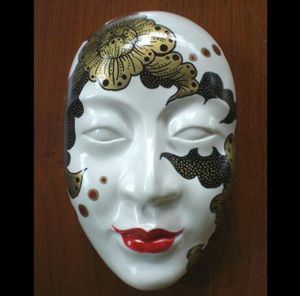 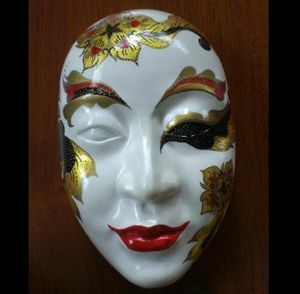 All products made of fine Porcelain clay, this decorative ceramic mask for wall hanging or table top are handmade, giving each piece unique with original quality. 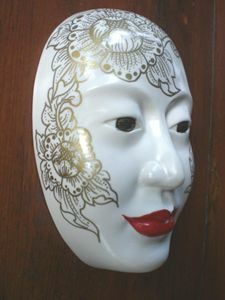 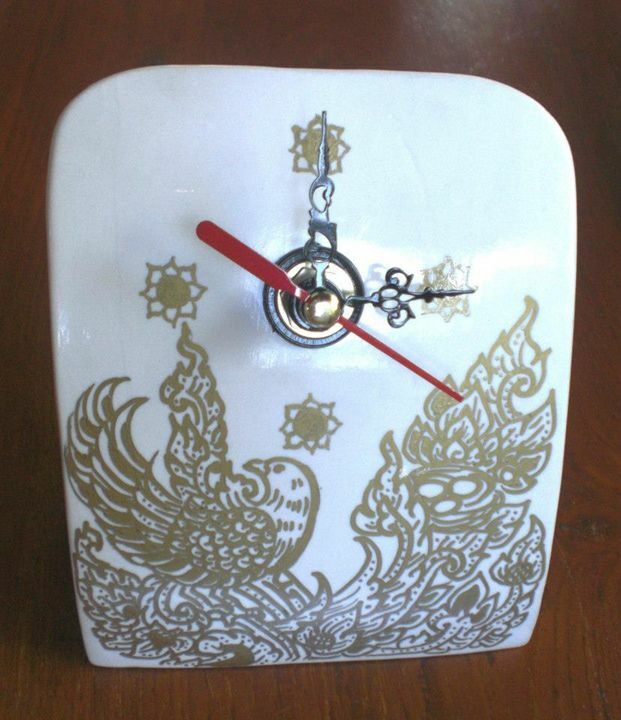 It's beautifully painted with flower design in Thai style offering in three accent colours including black, red and gold. 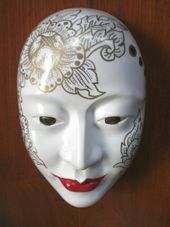 It certainly will be an eye-catching to your wall or table top or make excellent keepsakes and even gifts for loved ones.